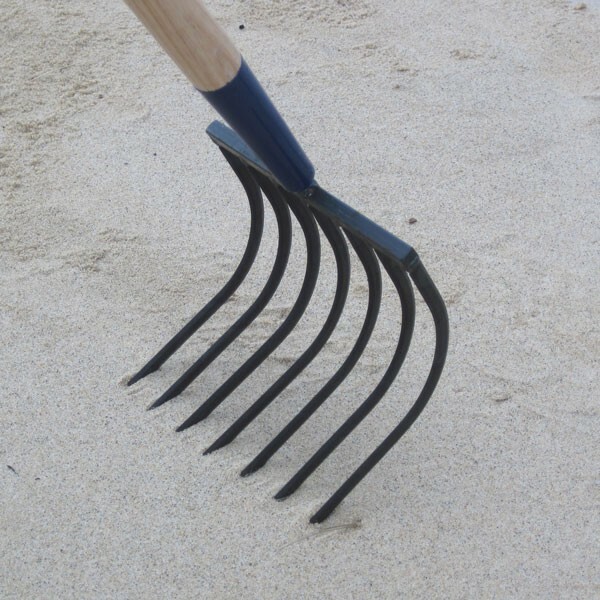 7 Tine Chatham Scratcher - Rakes - GoClamming! Our hand scratcher was designed and built for the commercial fishermen of Chatham, Cape Cod. The delicate balance and strong, yet sensitive tempered tines of the rake are what make this a very special shell fishing tool.